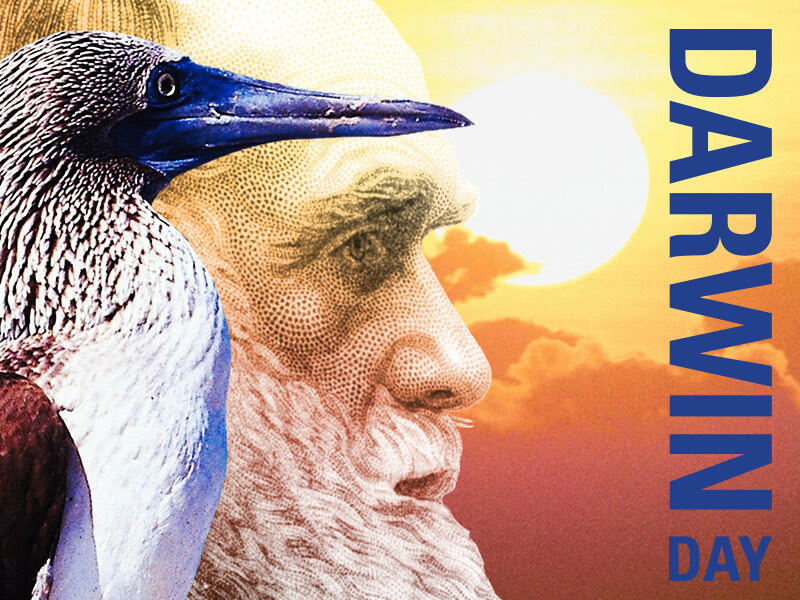 (RALEIGH, N.C.) — Learn about famed naturalist Charles Darwin, take a closer look at his theories and their impact on modern science, and meet some of the scientists who are continuing his work when the North Carolina Museum of Natural Sciences hosts Darwin Day on Saturday, Nov. 10, 9 a.m.–5 p.m. Free. Lemurs: The Living Fossils of Madagascar — Lemurs are one of the oldest living branches of the primate family tree, and they can teach us so much about our own evolution. The Secret Life of Lichens — Lichens are everywhere you look, covering trees and rocks. Discover the “secret life” of these amazing symbiotic fungi. Wonders of the Eye — How do animals see the world? This exhibit will show how eyes are specially adapted for different environments. Awesome Aquaponics! — Learn how fish poop is recycled in this unique farming method. Selected finalist films from the 2018 Jackson Hole Science Media Awards will be shown for free throughout the day. The films are provided by Jackson Hole WILD On Tour. “One Strange Rock: Gasp” — Winner in the Earth & Sky category, which was sponsored by the Museum of Natural Sciences, this film explores an astronaut’s view of the incredible Earth systems that allow life to breathe. “The Kingdom: How Fungi Made Our World” — Winner in the Science of Life category, the film shows how this secret kingdom is essential to life on Earth and may in fact hold the key to our future. “Laws of the Lizard” — Winner of the Grand Helix (top) award, this follows two filmmakers on a year-long adventure to reveal the surprising story of anoles, the most important lizards in the world! “Second Genesis: The Quest for Life Beyond Earth” — The film follows planetary scientist Carolyn Porco as she explores what it takes to look for life beyond Earth, and what conditions are required for life to exist. Also on Saturday, the Museum celebrates the World Science Day for Peace and Development, which focuses on the theme “Science, a Human Right” in celebration of the 70th anniversary of the Universal Declaration of Human Rights, and of the UNESCO Recommendation on Science and Scientific Researchers. Recalling that everyone has a right to participate in and benefit from science, the day will serve to spark a global discussion on ways to improve access to science and to the benefits of science for sustainable development.